Property is just north of Saddlebrooke. Plateau at crest of hill is perfect site for that dream home overlooking the valley''s natural beauty. Trees, natural springs, wet weather creek, well and utilities. Located just north of Branson and just 2.2 miles off of highway 65. See more photos and details at Dry Hollow Chestnutridge MO. 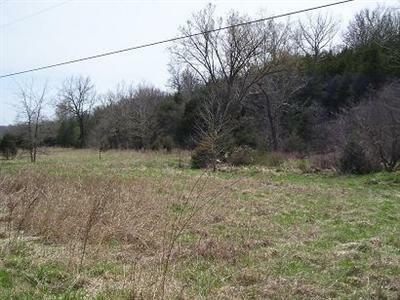 Search for Lots for sale Chestnutridge MO.